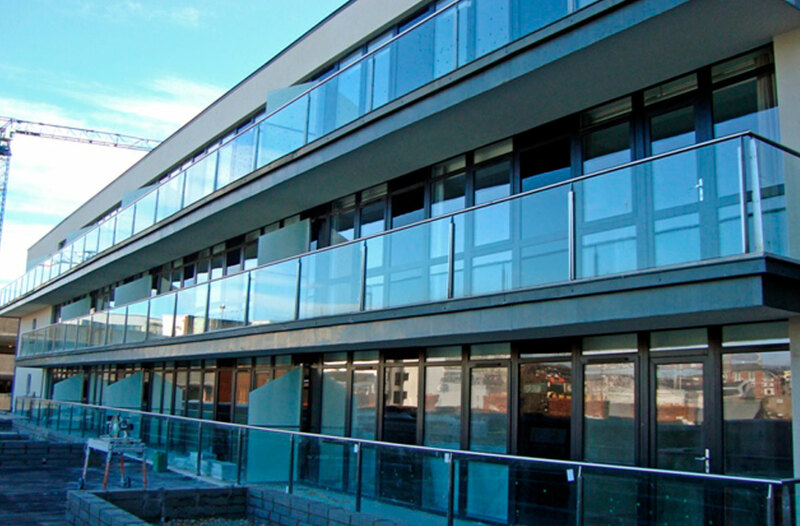 From standard tailored railings, off-site modular products, walkways and access systems to complex full design feature projects. BIM or 3-D site surveys, capturing exact site reality, eliminating conflicts and streamlining schedules. Our Goal: Grow our fabrication business by enabling our clients to manage their build projects more efficiently and cost-effectively. 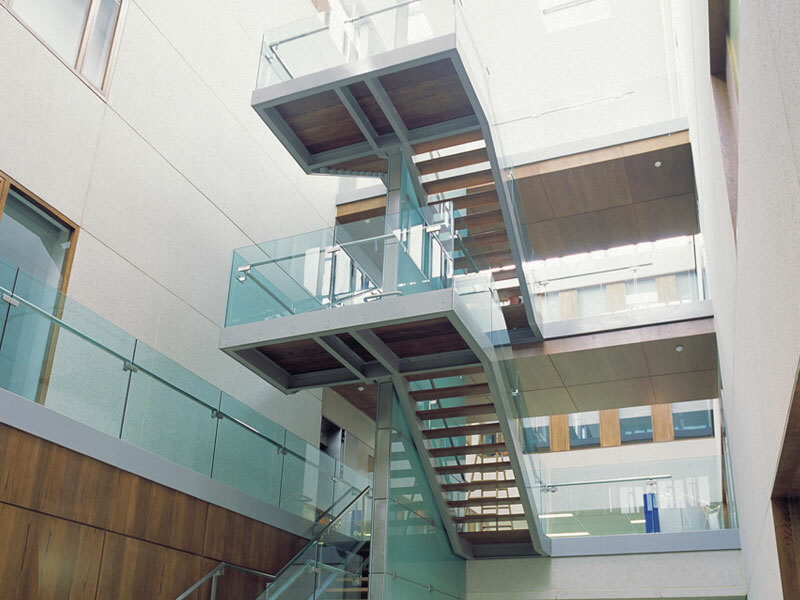 From full design-to-fabrication & installation of feature architectural metalwork projects to more standard railings, off-site fabrication solutions or customised industrial fabrications, we work with clients to achieve their project goals. Working with BIM or our own 3-D site survey information we capture exact reality of site conditions and integrate that digital information with our drawing packages, cutting tools, communication and scheduling systems. This enables us to communicate and collaborate with clients more efficiently, to shorten the design process & site times, identify and eliminate potential conflicts and costs and bring clarity to schedules. Structurally certified, fully designed, feature metal fabrication solutions. Working closely with clients we utilise BIM, 3-D survey, 3-D drawing and advance fabrication facility to produce fully designed, structurally certified feature architectural solutions. We have gained particular expertise in feature stairs in the market segments of hospitality, commercial offices, and retail but our work is diverse and may include canopies, porte cochère, frameless glass guarding systems etc. All installed by our fully qualified site installation teams. 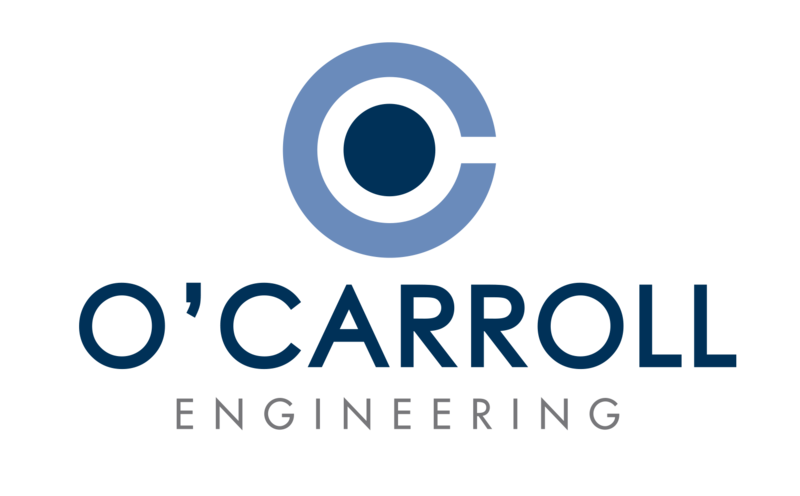 O’Carroll Engineering is a specialist in industrial access systems and walkways as well as metal stairs structures, balustrading and guard railings. Our extensive range of products can be customised to your needs and delivered within short lead times, certified and fully regulation compliant. Flat-pack or fully fabricated ready to install options available. Our 3-D scanner service enables us to customise products to exact ‘as built’ measurements in the most challenging of environments. 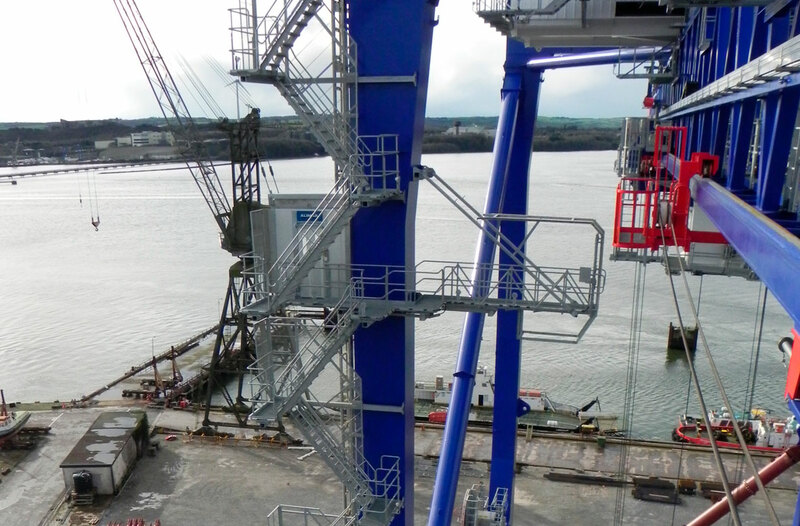 OCENG has a honed its expertise in this area through a long established relationship supplying walkways and access system to one of the world’s leading ship-to-shore crane manufacturers. Not every project requires our full design service processes. We are happy to fabricate to client specifications or value engineer products based on finishes required. Our advanced cutting machinery, work processes and finishing capabilities enable us to produce large qualities of standardised or tailored railings, holding down frames for solar farms, custom pipe trays, skids, security railings, plant room platforms and stairs etc. Material: aluminium, mild & stainless steel and glass. Finishes available: raw, primed, wets spray to RAL colour, galvo-coated or galvanised. 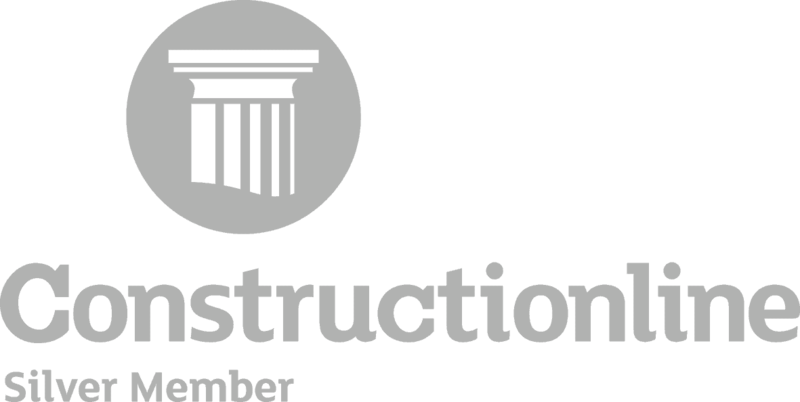 Construction management firms, architects, contractors, manufacturers, developers and engineering consultants. Hospitality, Retail, Commercial, Healthcare, Pharma, Tech, Energy & Industrial. Mild & stainless steel and aluminum. Raw, primed, wet spray, galvanised and powder coated. High brush & mirror finish as well as bead blasted stainless steel. Every relationship starts with a conversation so if you think we may be a possible partner for you why not give us a call today and we would be happy to discuss how to take the first steps. Download our Company Brochure Now.